Get professional carpet cleaning results with the Rug Doctor X3*. 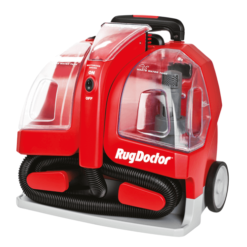 Featuring Rug Doctor’s award winning one-pass cleaning system. Refresh and revitalise your carpets. *Please note that this product listing is for a refurbished model. 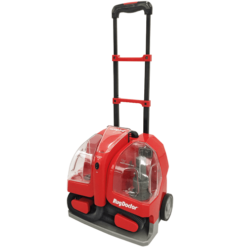 The machine also includes an upholstery attachment for your stairs, upholstery, car interior and more. There is no need to purchase one separately. Please note that this product listing is for a refurbished model. 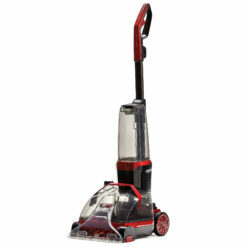 All refurbished machines come with a 90 day warranty. Our refurbished product offers a fantastic saving over our standard selling price, however the performance of the product will be the same as a new product. Items may have cosmetic markings and/or signs of use, it will also be repacked in a plain brown box. 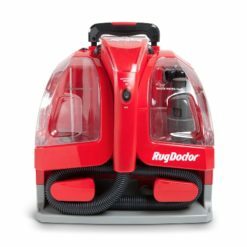 Rug Doctor FlexClean Machine; Lightweight, Easy-Maneuver, All-In-One Floor Cleaner. 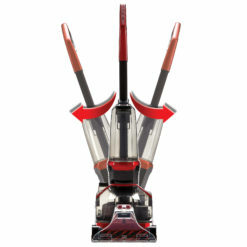 Powerful Suction for Deep Clean, Routine Use and Quick Dry. 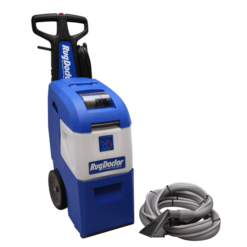 The Rug Doctor Deep Carpet Cleaner is the next generation in clean. Get award winning carpet cleaning performance, whenever you need it. The Portable Spot Cleaner is the solution to nightmare carpet stains. 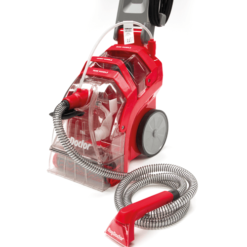 Our powerful motorised hand tool quickly tackles stains deep within your carpets, car interior, upholstery and fabrics. 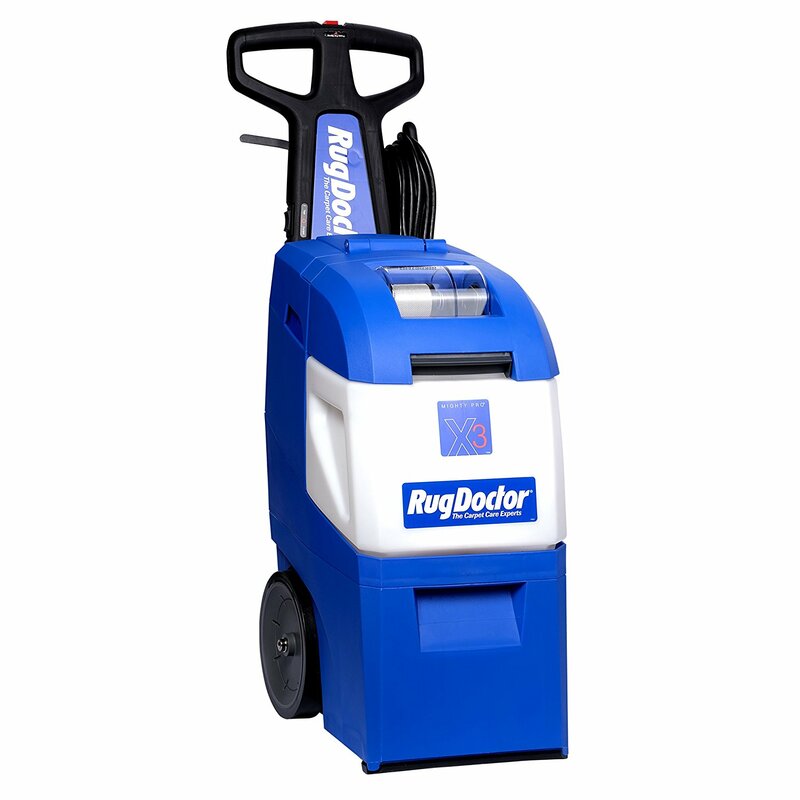 Get professional carpet cleaning results with the Rug Doctor X3. 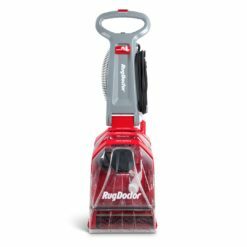 Featuring Rug Doctor’s award winning one-pass cleaning system. Refresh and revitalise your carpets. The Portable Spot Cleaner* is the solution to nightmare carpet stains. 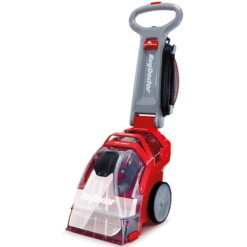 Our powerful motorised hand tool quickly tackles stains deep within your carpets, car interior, upholstery and fabrics. 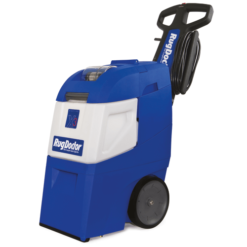 The Rug Doctor Deep Carpet Cleaner* is the next generation in clean. Get award winning carpet cleaning performance, whenever you need it.